What began as a reading club has evolved into a student-led mission to supply hundreds of River Road Independent School District students between kindergarten and sixth grade with about a dozen books to read during the summer. The idea began when a group of River Road High School students formed a teen advisory board to promote reading and fun activities in the district's libraries. The students got the idea for a book drive. High school librarian Alison Kirkpatrick researched a school book drive program in Atlanta, Ga., and found research that shows if kids have 12 books to read during the summer, it is possible to prevent "summer slide," or the loss of academic knowledge and skills during the idle months of the year. The high school students launched the program last school year and were able to supply 12 books to 150 kids at Rolling Hills Elementary and Willow Vista Intermediate schools. This year, the goal was 200. "This year, it's gone nuclear," Kirkpatrick said. "We have received donations from businesses and individuals, both money and books." 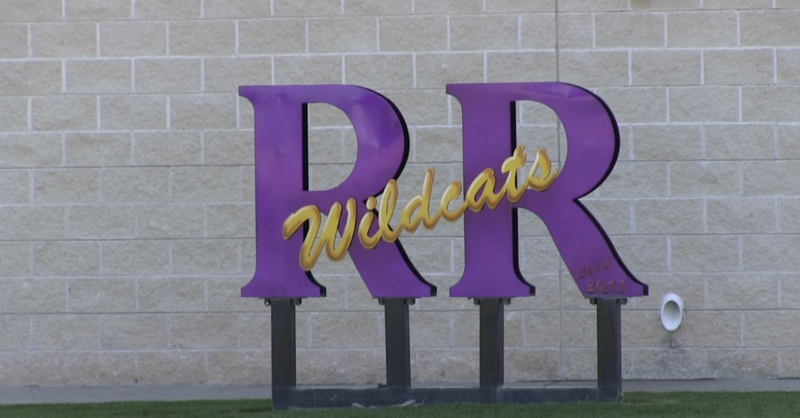 The group also secured grants from the Amarillo Area Foundation and the American Association of School LIbrarians, and the teen advisory group did fundraisers through the school year. As a result, the program will be able to supply up to 12 books each to about 500 students at Rolling Hills Elementary and Willow Vista Intermediate schools during the last week of school later this month. Kirkpatrick said they will follow up with students in the fall to see how many books the students read. Kirkpatrick and the teen group continue to explore future possibilities. Their goals inlcude continuing the program in the future, possibly opening school libraries for limited summer hours and a bookmobile to reach students in the far reaches of the district. "We're hoping it helps our district with academic success but mostly, we just want our kids to read," Kirkpatrick said. "They've got to be good readers to succeed at anything."